What is happening with Apple’s AirPower? Announced months ago, expected in spring, Cupertino’s wireless charging solution still hasn’t launched. Why? What is happening with Apple’s AirPower? Announced months ago, expected in spring, Cupertino’s wireless charging solution still hasn’t launched -- and isn't now expected until September 2018. Why? Mac Pro isn’t now expected until 2019. Apple Watch was announced in May 2014 to ship April 2015. HomePod was expected in time for Christmas but didn’t actually hit market until early 2018. Even the original iPhone shipped later than originally expected. Apple always excuses its perceived product delays by saying it likes to ship new products “when they are ready." AirPower is an Apple evolution of the Qi standard. It is capable of charging three Apple products at once: iPhone 8, 8 Plus or X; Apple Watch Series 3; and AirPods (in a compatible case). The challenge Apple is working on is to figure out how to improve Qi wireless charging with the capacity to power multiple devices intelligently and efficiently. “We’re going to be working with the Qi standards team to incorporate these benefits into the future of the standards to make wireless charging better for everyone,” Schiller said. That means the technology Apple is developing to handle the process is likely to be woven inside a future version of the Qi standard for use by other vendors. Apple joined the Wireless Power Consortium (the body responsible for Qi development) last year. The company’s interest in Qi is driving wireless charging development across the board, a Digitimes report has claimed, with competitors applying their muscle to improve the competing AirFuel Alliance standard. 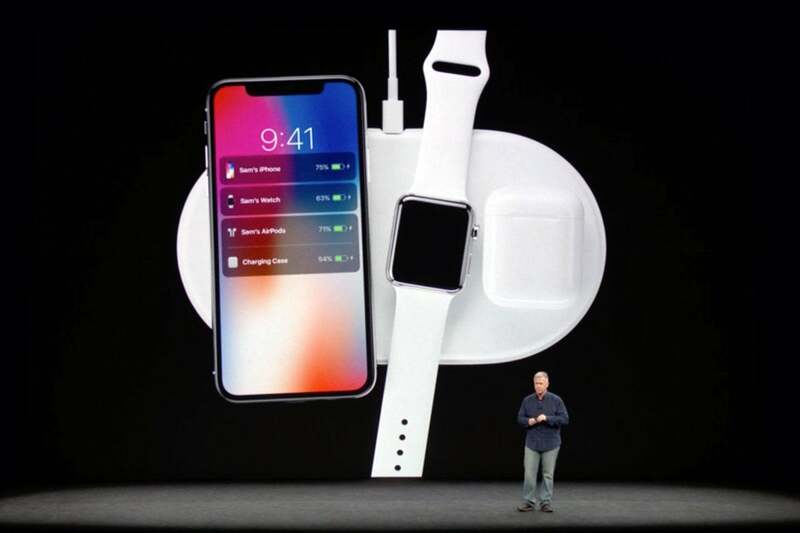 In a demo during the September launch, Apple showed that an iPhone could track the charge and battery status of each device while they charge. That may sound simple, but it isn’t. It’s open to question if Apple has additional (unrevealed) Qi improvements it wants to introduce, given its October 2017 acquisition of Power by Proxi. What is interesting is that all the products Apple had been expected to introduce this spring, including AirPlay 2, have yet to appear. Has Apple really held these items back for a big WWDC reveal, or does it plan a special event before then? There is some talk of a May event, given that Apple has two consumer-focused solutions it is also thought to be working to bring to market. Apple’s iPhone SE 2 (perhaps just called 'iPhone SE') is expected to introduce improvements across the product, not least the same A10-series chip used inside the powerful new iPad and a significantly faster W-series wireless chip. It’s lack of headphone socket will also be compensated for by the introduction of a glass back and support for wireless charging, various reports claim. However, if Apple has successfully built a technology that will become part of the Qi standard, then it makes sense to imagine a WWDC launch, given that developers will be interested in using the Apple-improved Qi+ standard within their own hardware products, which could be of particular interest to MFI-registered iPhone accessory makers.